History is full of famous “frenemies,” from opposing politicians to the latest Hollywood gossip – people who work closely together but get under each other’s skin. But in your workplace, one of the most common frenemy relationships is between sales and marketing. In reality, both teams are linked to a common shared goal, and often frustrate each other when these goals don’t happen as planned. And very often, the culprit is data quality. The problem in most organizations is that data quality is nobody’s job. Marketing is focused on lead acquisition, and sales is focused on closing contracts. Making sure that contact data is accurate, names aren’t fraudulent, or leads are qualified all take time away from people’s daily workflow. And over time, more than 70% of this data becomes even more incorrect as changes happen. Unfortunately, the result is that bad data is accepted as part of the status quo – or worse, leads to fingerpointing. Lead Validation can verify contact addresses against real-time USPS and Canada Post databases, cross-validate these addresses with phone, email and IP address data, and then return a lead quality of 1-100 from an analysis of over 130 data points. Phone Append can take your contact data and find corresponding phone numbers, using a proprietary database of over 800 million consumer, business and government phone number listings, with up to 75% accuracy. GeoPhone capabilities can produce latitude and longitude data from your phone contact data for geographically-based marketing efforts – or even find corresponding mailing and SMS/MMS addresses, for over 400 million available phone numbers in North America. For outbound telemarketing campaigns, Phone Exchange can verify the accuracy and type of your phone contact records. In addition to lead accuracy, this can help you discover numbers that have changed hands since your last campaign, particularly wireless numbers – and help keep you from running afoul of the Telephone Consumer Protection Act (TCPA), where fines for unwanted calls can run as high as $1500 per violation. Capabilities like these yield an immediate ROI for the effectiveness of your sales and marketing efforts, which are fueled by the quality of your contact data. In addition, as prospects turn into customers, they can play a key role in preventing fraud and maintaining customer satisfaction. 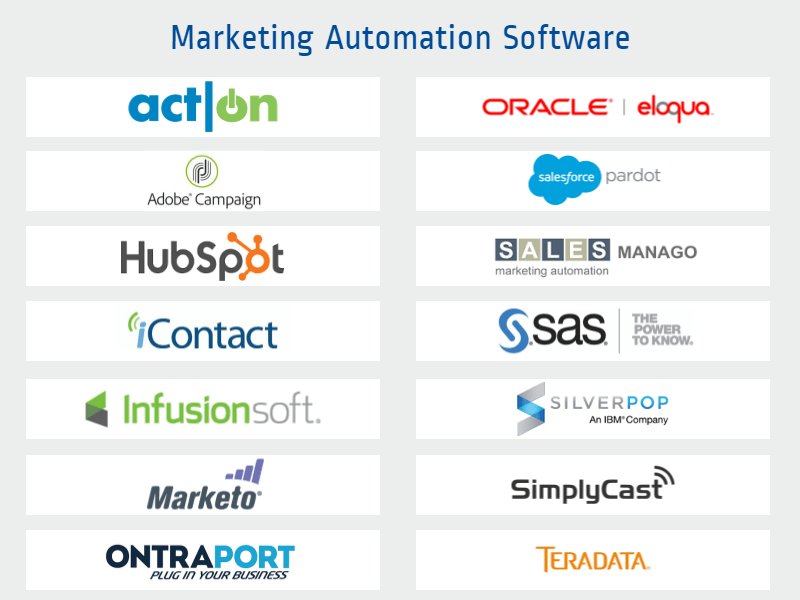 This is a situation where a little technology can make a real difference in the dynamics of your sales and marketing teams. Here is an analogy: with real life “frenemies,” family therapists generally try to find solutions that help both sides feel like they are winning. Data quality tools are like family therapy for your sales and marketing team: they take their most common points of conflict and turn them into revenue-building solutions that everyone can be happy with. Just a few decades ago the concept of a “channel” didn’t exist, other than on your television. If a customer or prospect wanted to contact you, they called you or wrote you a letter. And if you wanted to contact them, you got out your Rolodex – or if you were a large enterprise, perhaps your batch mainframe computer, with disk drives the size of a washing machine. Today, sales, marketing and customer support take place across multiple touch points that include point of sale, online orders, emails, social media inquiries – and even those same traditional phone calls and letters. Increasingly, this contact data is managed by integrated enterprise systems rather than separate vertical applications. 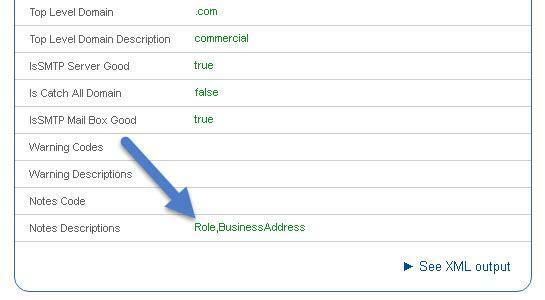 Which also means that all of your sales and support channels often serve as pipelines to a common contact database. Over the past five years, we have been in the midst of an omnichannel revolution in enterprise solutions. The reason is simple economics – particularly the growth of inexpensive, scalable, cloud-based software-as-a-service (SaaS) applications. Once upon a time, enterprise software seemingly required months of planning and a cast of thousands to implement. Today, even the smallest operation can license applications that integrate ALL of their customer touch points on an inexpensive per-seat basis. Many customer touch points are notorious for providing incomplete or incorrect contact information. This can range from the person who enters “Mickey Mouse” or a fake address to get free marketing incentives, all the way to customer support tickets with missing contact data. 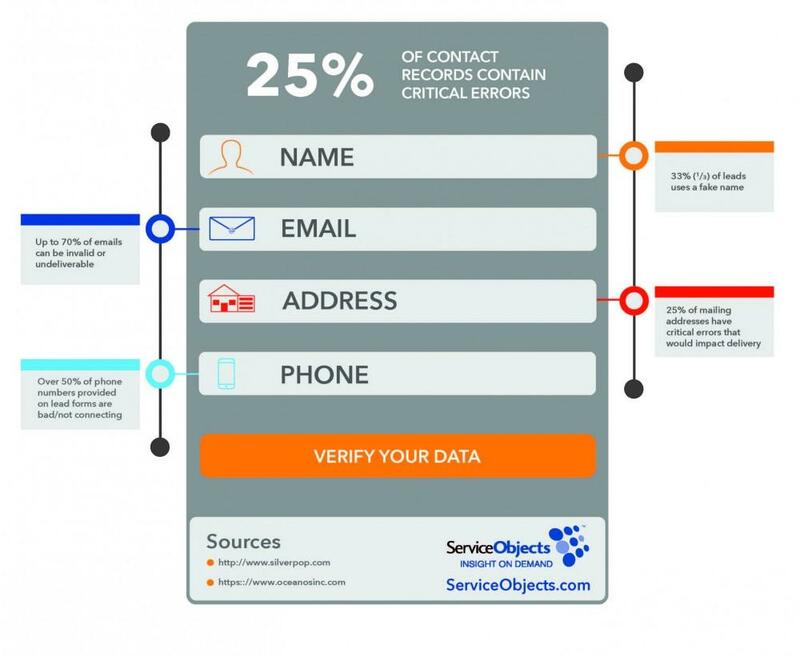 An estimated 25% of marketing contact data is bad – and in an enterprise solutions environment, this bad data propagates across all of your sales and marketing activities, wasting time and resources. Telephone numbers change constantly, and your next telemarketing campaign could find you inadvertently – and illegally – calling consumer cell phones in violation of the Telephone Consumer Protection Act (TCPA), exposing you to potential fines of up to $1500 per violation. Data entry mistakes in order processing can lead to lost shipments, wasted time and human intervention, and customer dissatisfaction. Identity fraud cost businesses over $18 billion in losses in 2014, and much of it could be avoided by matching IP address locations to customer orders – so, for example, your system can red-flag a big-ticket domestic order originating from an overseas computer. The solution to issues like these is to build data quality right in to your enterprise contact data, with a little help from Service Objects. Our tools can validate, append and update addresses using continually verified data from the USPS or Canada Post. We can geocode and analyze your order data for fraud verification, tax compliance and more. We can do real-time phone number verification to help you maintain TCPA compliance. 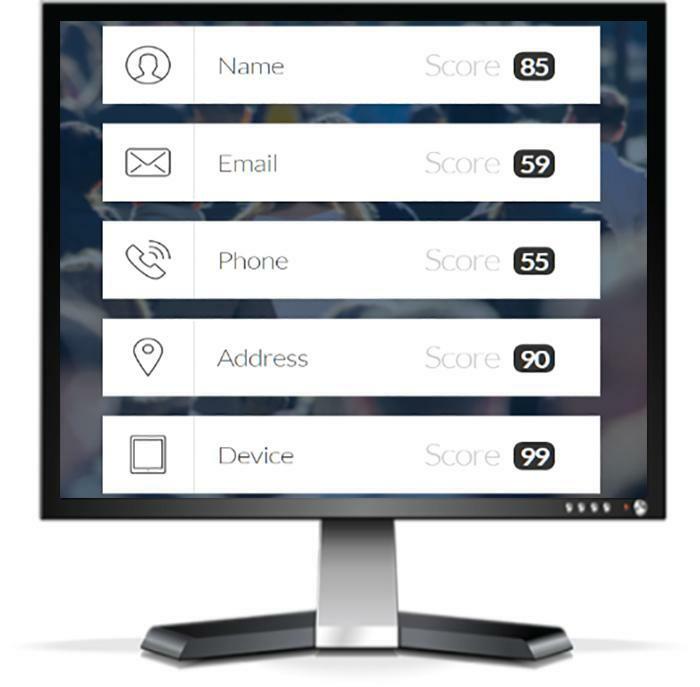 More strategically, we can do lead scoring and enhancement to turn your contact data into a revenue-generating engine. Using API and batch processing interfaces, these tools and more provide a seamless way to put your contact data quality on autopilot. The omnichannel era is here to stay – and in the process, contact data has become a strategic asset for companies of any size. We can help you leverage the power of this asset, by making sure this data is genuine, accurate, and up-to-date. And with the right partner, you can let data quality drive a tangible difference in revenue across all of your channels.